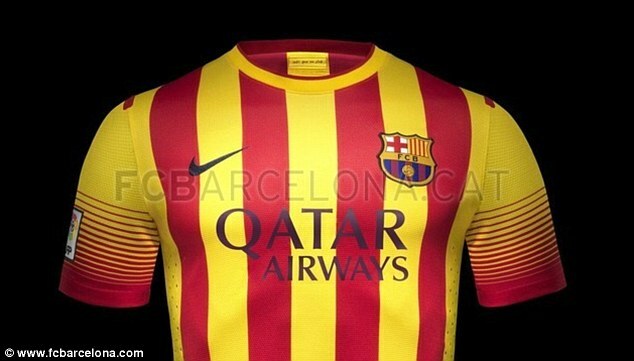 Barcelona have unveiled a new crimson jersey as their new away kit for the 2014/15 season. The designs from the last few years hasn’t always gone over well with fans. Before the “catalan flag” jersey from last year was the awful “tequila sunrise” of bright yellow and orange. What do you think? Is this better than last years yellow and red vertical stripes? “While this new kit features Nike’s signature design details, it also offers players the very latest in performance innovation, kit technology and environmental sustainability.